Learn from colleagues across multiple disciplines, and explore up to 3 different interactive tracks that cover the financial, clinical, and operational aspects of orthopedic VBC. Kevin J. Bozic MD, MBABozic holds multiple regional and national leadership positions and is widely recognized as a leader in orthopaedic surgery and value based care and delivery models. He also serves as the Executive Director of the Seton Healthcare Musculoskeletal Service Line, where he has overseen implementation, monitoring, and evaluation of BPCI and CJR Programs. 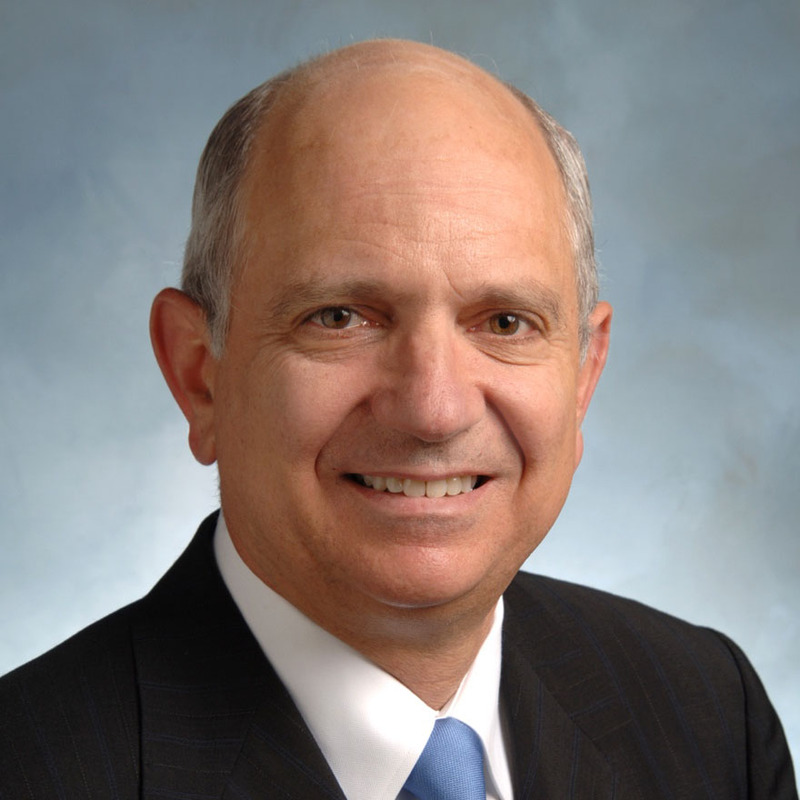 Alexander R. Vaccaro MD, PhDIn addition to being President of Rothman Institute, Vaccaro is Professor and Chairman of Orthopaedic Surgery at Thomas Jefferson University. He is the past President of the American Spinal Injury Association. He has over 650 peer reviewed publications and is the editor of over 54 textbooks and co-editor of OKU-Spine I and editor of OKU-8. 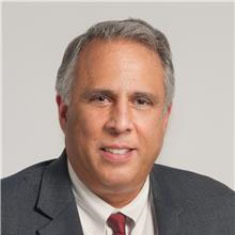 Michael Sheerin MSW, MBASheerin is responsible for allmost every facet of the famed Rothman Institute’s operations to include 24 satellite office locations spanning NJ and PA, patient access center, quality improvement and ancillary and allied health professionals. 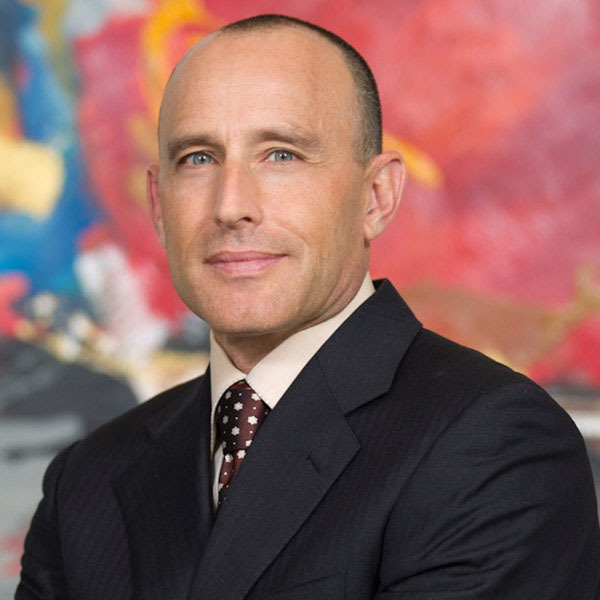 Michael also works closely with the management of eight surgery centers and two specialty hospitals where Rothman has presence. Kip Schick PT, DPT, MBKip is a Director on the Board of Directors for the American Physical Therapy Association. As the Director for Clinics and Wellness at the University of Wisconsin Hospitals and Clinics, Kip is responsible for ambulatory services across a broad range of specialties, including orthopedics and sports medicine. 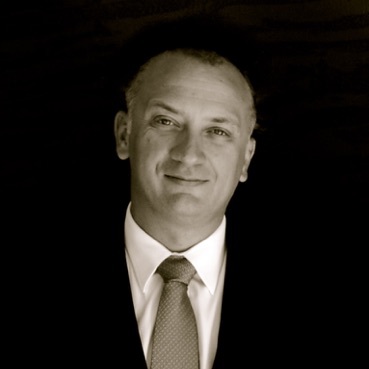 Thomas R. Vetter MD, MPHVetter is a nationally recognized expert on perioperative medicine and value-based healthcare. While at UAB, Vetter lead the development of a pioneering Perioperative Surgical Home. 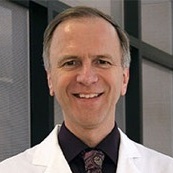 Vetter is currently Deputy Editor-in-Chief of the preeminent journal, Anesthesia & Analgesia. He has published extensively in outcomes research and topics such as comparative effectiveness. Ranjan Gupta MDDr. Gupta is a world renown orthopedic surgeon and researcher who had been continuously funded by NIH-NINDS since 2000. 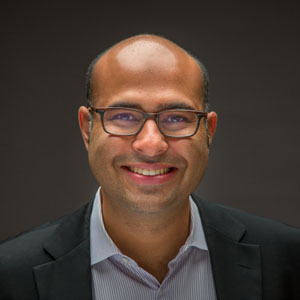 Gupta has previously served as Chair of Orthopedics at UCI and has received numerous awards such as the NIH Career Development Award from the NINDS-NIH. 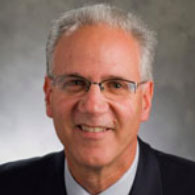 Zeev N. Kain MD, MBAKain is a thought leader in Orthopedic Value based care and an international expert on Perioperative Surgical Home and enhanced recovery. He is also a national leader in perioperative digital health. 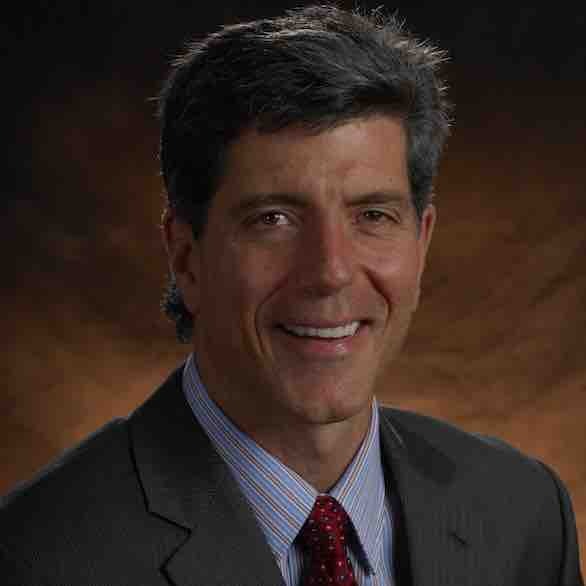 He previously served as Chair of Anesthesiology and Associate Dean of Clinical Operations Officer in UC Irvine Health. 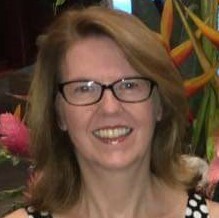 Linda Russell MDRussell is a national expert in the area of Perioperative Management of Orthopedic Patients. Over the past 5 years she created a division responsible for the preoperative assessment and postoperative care of approximately 16,000 patients who have Orthopedic surgery and are admitted to the famed HSS. Maxime Cannesson M.D, PHDCannesson is a world expert in Goal-Directed Therapy and his research focuses on testing the impact of perioperative hemodynamic optimization on postoperative outcome. He is also developing automated anesthesia systems. He serves on the editorial board of A&A as well as on the Board of American Society of Enhanced Recovery. Nishant ShahShah is a leading authority in the outpatient hip and joint replacement space. He is currently a partner with Midwest Anesthesia and is extensively trained in regional anesthesia. He is the founder of Subsidium Workshops where he teaches multiple hands on workshops for surgeons and anesthesiologists. Jeffrey M. Kerina, MDKerina specializes in the treatment of injuries and disorders of the extremities and other associated structures. 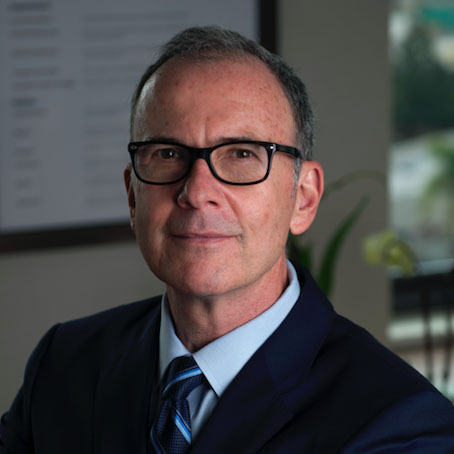 He focuses treatments on the preservation and restoration of the form and function of these areas through both nonsurgical and surgical modalities utilizing the most advanced techniques, including musculoskeletal treatment, partial and total joint replacement, and outpatient arthroplasty. He has authored dozens of publications and presents both internationally and nationally. 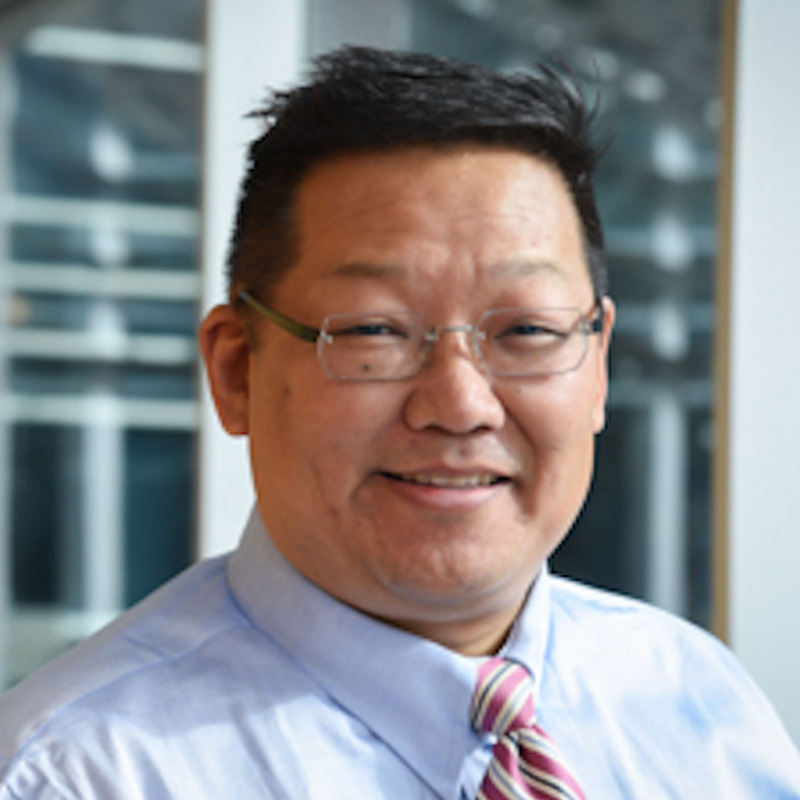 Michael Suk, MD, JD, MPH, MBA, FACSSuk is chair of the Geisinger Musculoskeletal Institute and the Department of Orthopaedic Surgery and is also the chief physician officer for Geisinger System Services. He is on the editorial board of several orthopaedic journals, author of numerous scientific articles and a textbook. He is a national authority on VBC in the orthopedic space. AnnMargaret McCraw McCraw has spent 20 years navigating the intricacies of orthopaedic practice management. She is a national leader and a fierce proponent of cost transparency and disruptive innovation within the healthcare marketplace. In 2012 she obtained the first BCBS contract in SC to cover outpatient joint replacements. To date, her facility performed over a thousand outpatient orthopedic procedures in an ASC setting. Desiree Chappell, MSRN, CRNA Chappell is creator and host of the Round Table Blog podcast on TopMedTalk.com. She is the team leader of Enhanced Recovery at Norton Audubon Hospital. 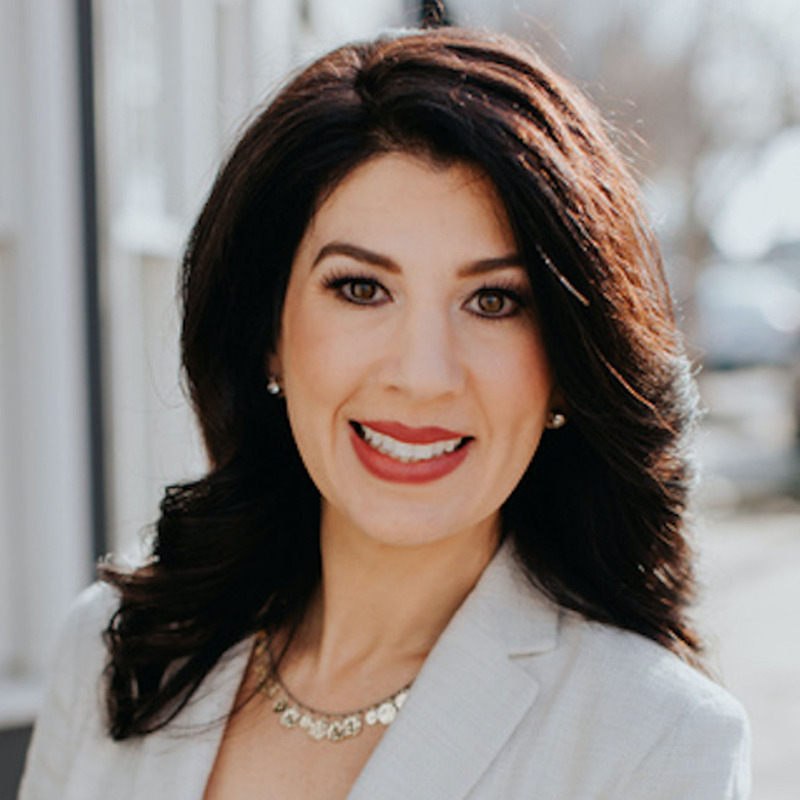 A frequent speaker and presenter numerous conferences, Desiree’s passion for the beneficial outcomes of ERAS programs, improved perioperative management and leadership of these areas has been widely shared. 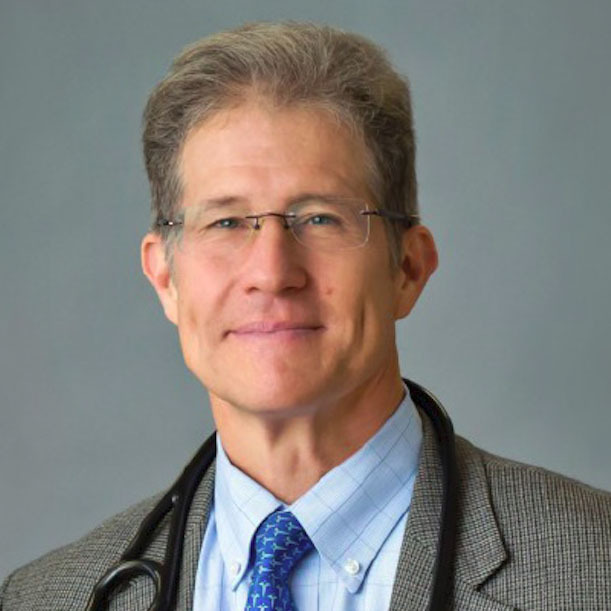 Wayne B. Jonas, MDJonas is an expert in integrative health and a widely published scientific investigator. 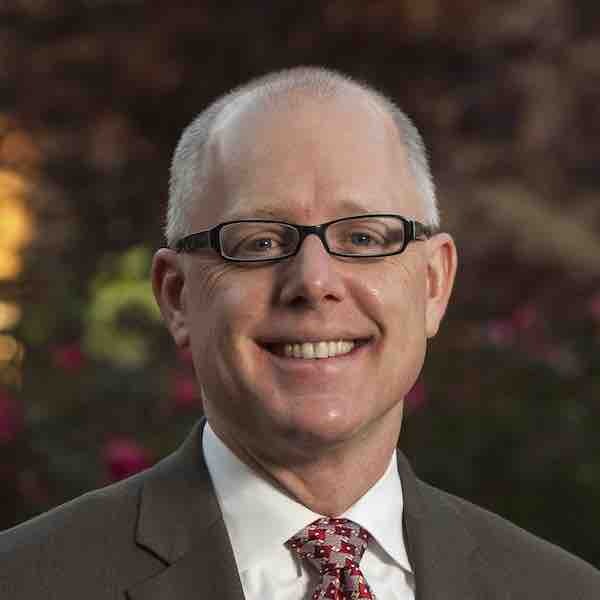 He is Executive Director of Samueli Integrative Health Programs. Formerly, he served as Director of the Office of Alternative Medicine at NIH; and as Director of the Medical Research Fellowship at the Walter Reed Army Institute of Research. He is a Fellow of the American Academy of Family Physicians. Olivia Ross, MPH, MBARoss serves as the Associate Director of the Employers Centers of Excellence Network (ECEN), a national, multi-employer travel medicine initiative that identifies and provides employees access to high quality joint replacements, spine care, bariatric surgery and oncology services. Her work there focused on risk assessment, improving clinician communication and provider teamwork. 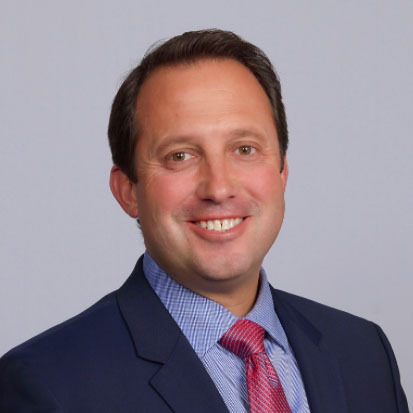 Thomas Lubotsky, MHALubotsky is responsible for the overall leadership of Advocate Health Care’s supply chain operations including sourcing and value analysis, procurement, logistics and operations, and performance and technology development. A critical focus extends to developing the clinical supply chain and intelligence capability to drive evidenced based use of supplies, equipment and technology. Sheila Barnett, MDBarnett is an international leader in geriatric anesthesiology and preoperative testing. She is the author and co-author of dozens of book chapters, reviews, and peer-reviewed publications and credited in shaping the practice of geriatric anesthesia. As Medical Director of the BIDMC Transfer Center, she works with interdisciplinary teams to ensure safe and efficient transfers between hospitals. Peter Marhofer, MDMarhofer is a Professor and Director of Paediatric Anaesthesia at the Medical University of Vienna, Austria. A world expert in the regional space and orthopedic space, his research interests includes regional anaesthesia, ultrasound and local anesthetics. He serves as an editorial member of the British Journal of Anaesthesia and reviewer of several international reputed journals. Richard J. Gannotta, DHA, FACHEGannotta oversees all clinical, patient-serving operations at UC Irvine Health. Prior to joining UC Irvine, he served as senior vice president for hospitals at NYC Health and Hospitals in New York City. Gannotta’s areas of research interest include the economic impact of alternative models of care, patient safety, high reliability systems and healthcare disrupters. 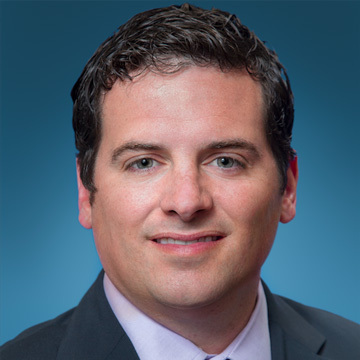 Ryan G. Molli, DO, FAAHKSMolli is the founder and CEO of Whole Health Joint Replacement Institute, created as a practice in which pre-operative risk stratification, medical optimization, unparalleled pre-operative preparation/education and exceptional surgical/post-surgical care. In addition to his clinical practice, he is an avid orthopedic consultant and surgical proctor that travels nationally and internationally to teach procedures. 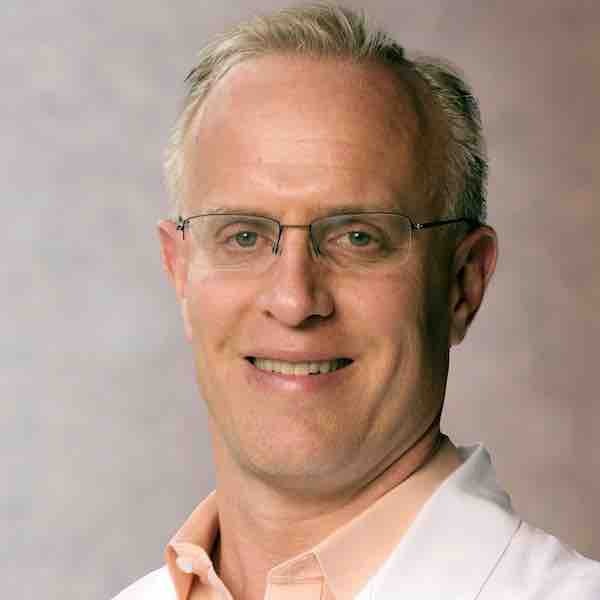 Scott Sigman, MDSigman is an orthopaedic surgeon specializing in Sports and has served as Team Physician for the US Ski Jump Team, and serves for the last 20 years as Team Physician at UMASS Lowell. He is the Chief of Orthopaedics at Lowell General Hospital and is considered a national authority in Opioid Sparing Surgery. He has contributed to numerous publications and research studies on advances in orthopaedic surgery. 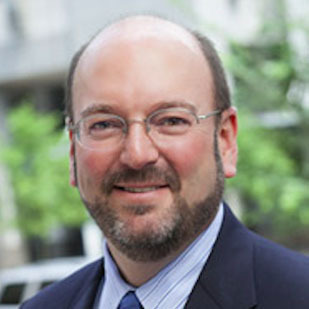 Sheldon Greenfield, MDGreenfield is one of the country’s most eminent health services researchers and policy experts. He and colleagues have produced major policy relevant findings over the past 4 decades, resulting in over 13,000 citations to papers in which he was an author. His principal accomplishments are in quality of care assessment, case mix determination, enlarging the patient role in care and comparative effectiveness research. 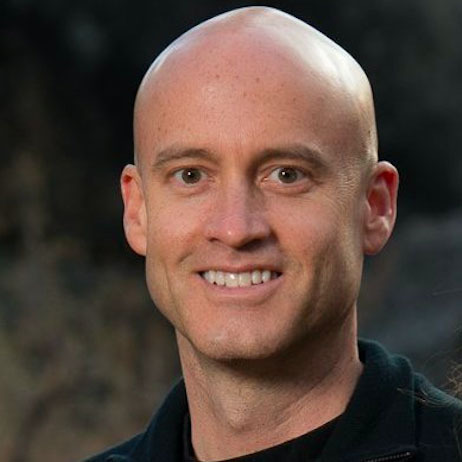 Chris Greenman MBA, MHA, CMPEFor the past 20 years, Greenman has been the administrator for Tahoe Fracture &s; Orthopedic Medical Clinic. He has overseen the addition of several ancillaries, design and construction of medical office buildings, installation of PACs, EMR, remodels of medical office space, and physician recruitment. Greenman has enjoyed volunteering on the AAOE committees and councils (communication, technology, and data analytics) for the past 6 years. Anthony Romeo, MD Romeo is a distinguished orthopaedic surgeon with over 20 years of experience working in academic medicine. Romeo has designed and developed innovative advanced shoulder replacement systems for the treatment of arthritis. He is a renowned scholar who has authored over 300 peer-reviewed journal articles and thirty chapters in orthopaedic textbooks. 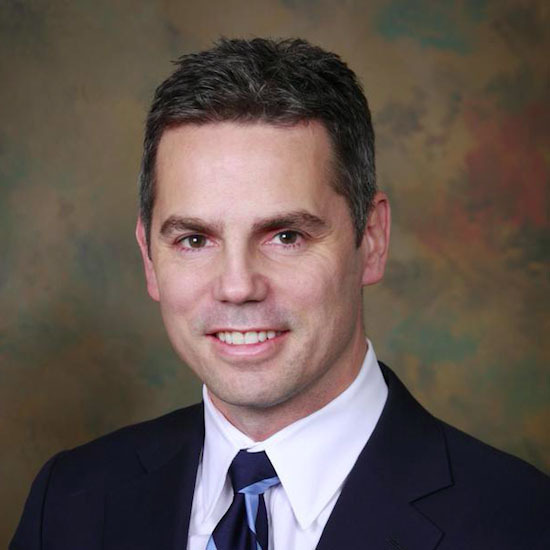 Jeff Gadsden, MD, FRCPC, FANZCAGadsden is a world leader in the areas of ultrasound-guided nerve blockade, the monitoring of regional anesthesia, trauma, and education. He holds fellowships with the Royal College of Physicians and Surgeons of Canada (anesthesia) and the Australian and New Zealand College of Anaesthetists, widely published and a well-known speaker in these areas. Phillip Harker, MBAPhil Harker is President and CEO for Leavitt Risk Partners. He is responsible for the general strategy, direction, and operations of the company. He brings over 20 years of experience in the healthcare industry primarily focused on the development and implementation of shared-risk models. 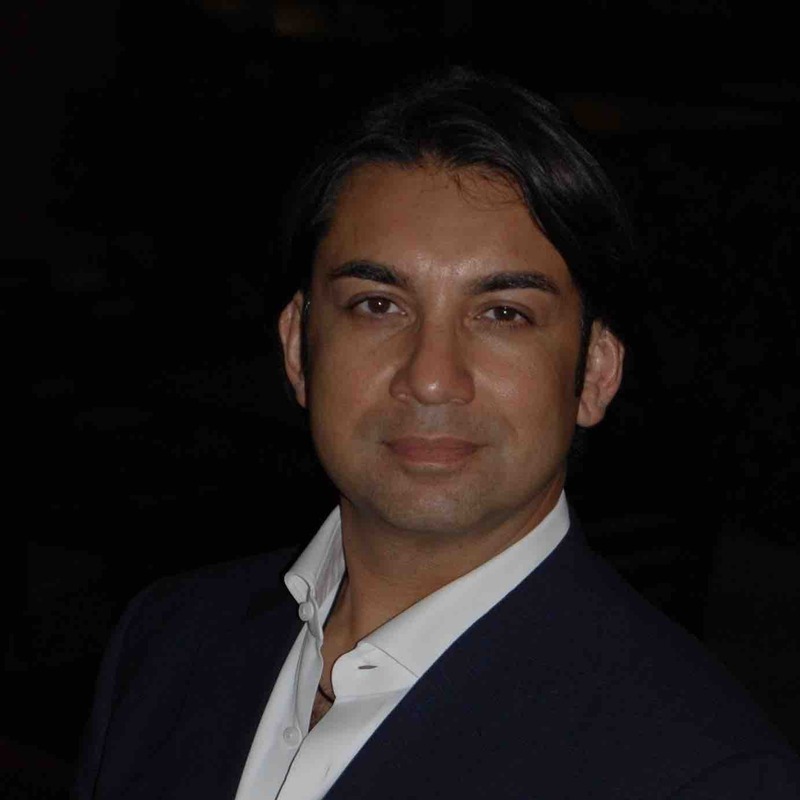 Jonas de Souza, MD, MBAJonas is a physician executive trained in internal medicine and oncology. 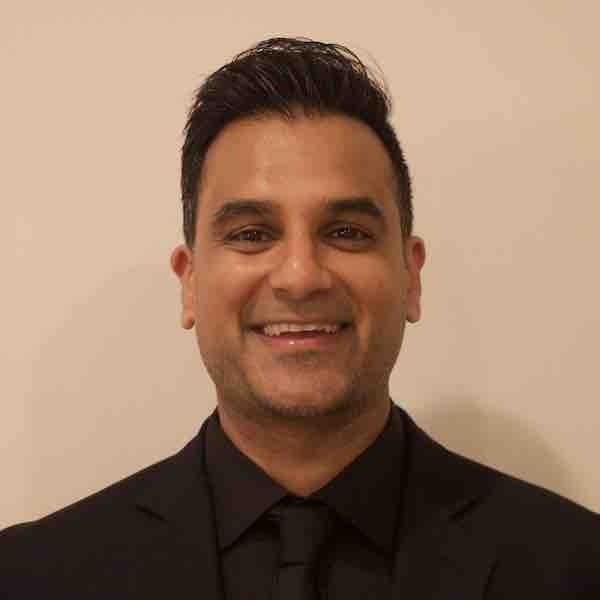 He is responsible for delivering projects and insights to core business areas require credible business and clinical perspectives, such as strategy, marketing, innovation, operations and retail marketplace. Prior to Humana, Jonas was a faculty member of the University of Chicago. While in academia, he focused on value-based initiatives and patient-centered outcomes. Joseph Iannotti, MD, PhDIannotti has won numerous awards from the American Orthopaedic Association, including the North American and ABC traveling fellowships and the Neer research award. He has served as Chair of the Academic Affairs Council and the Board of Directors of the American Academy of Orthopaedic Surgery. He has over forty patents awarded or applications in review. David Lubarsky, MD, MBALubarsky just joined UC Davis Health as the vice chancellor of health sciences and CEO. 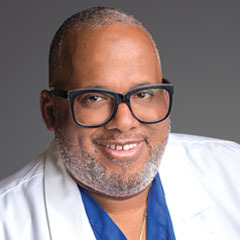 Previously, he served as the chief medical officer and systems integration officer at the University of Miami Health System. 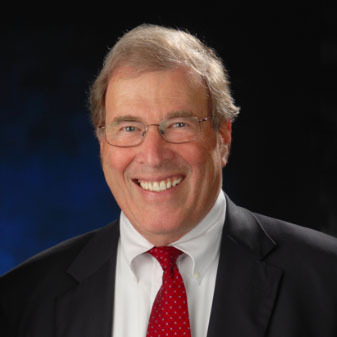 Lubarsky is noted for his contributions to health care economics, informatics and OR management, having published several articles defined as landmark contributions. 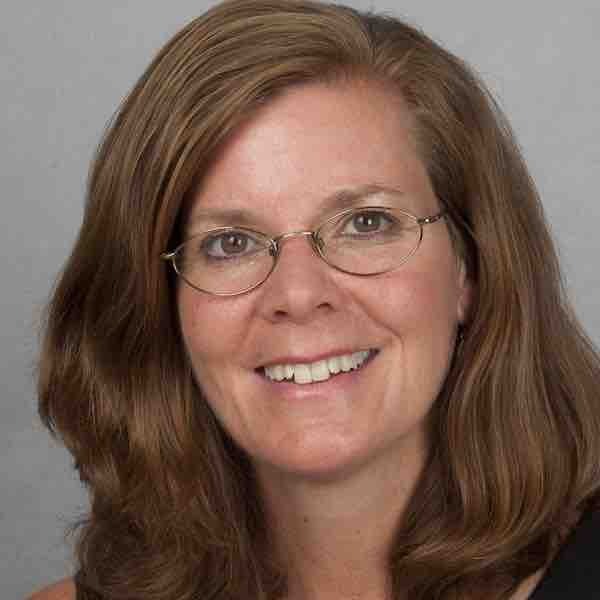 Melinda Thiel, MSAs a VP Thiel is responsible for partnering across Johnson &s; Johnson and with health systems to develop and deploy end-to-end solutions to reduce costs, improve outcomes and advance consumer engagement satisfaction. 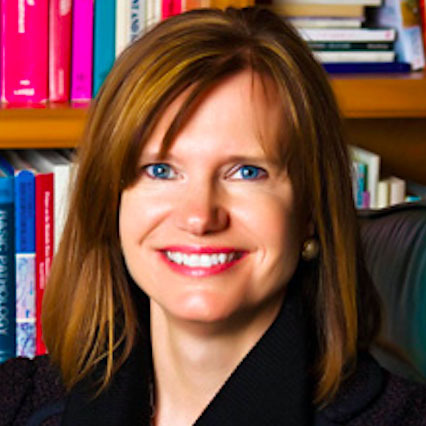 She is a national expert on consumerism and the changing impact of this element on healthcare. 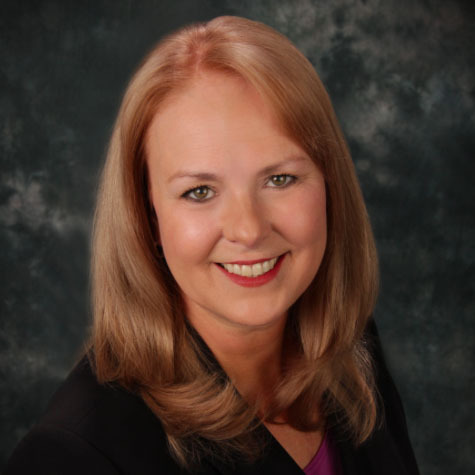 Catherine MacLean, MD, PhDMacLean is a physician executive and an applied health services expert. 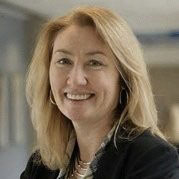 She has diverse leadership experience as Chief Value Medical Officer at the Hospital for Special Surgery; as executive leader of quality and care management programs at Anthem/WellPoint; as principal investigator on academic research projects focused on health care quality and evidence-based medicine; and as leader of various national committees and panels related to health care quality. Daniel Murrey, MD, MPP Murrey is an Orthopedic Spine Surgeon and the former founder and CEO of OrthoCarolina, one of the largest orthopedic practices in the country. He is now a CMO IN OptumCare and brings value-based care delivery platforms to independent specialty groups. 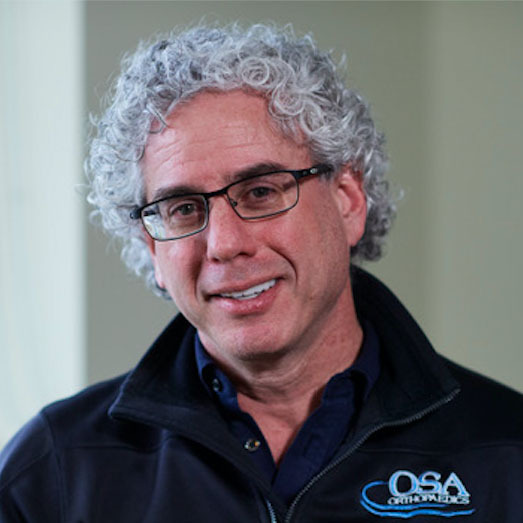 An active researcher and educator, he is a member of numerous orthopedic research and honor societies as well as a patent-holder and developer of multiple spine care devices. Marian Kleinman, RN, MBAKleinman is a member of the board of Competency & Credentialing Institute. 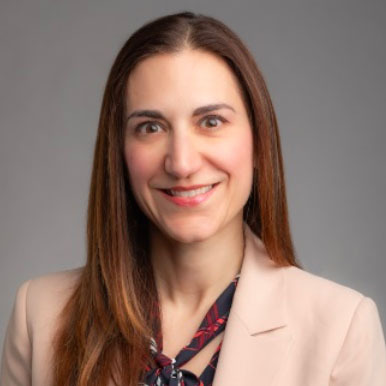 She has been an executive over orthopaedic service lines for large health care systems, developed successful ACOs and multiple interdisciplinary ambulatory settings and surgery centers. 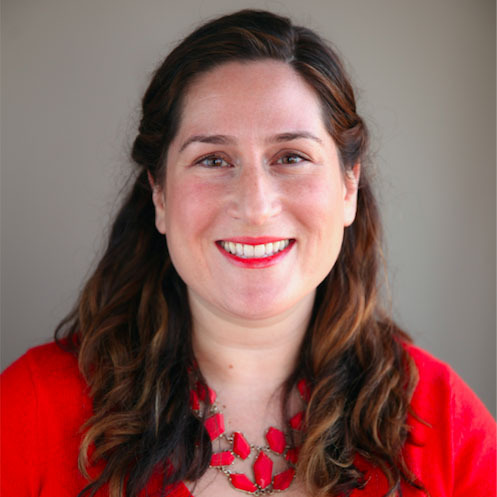 Kleinman is an active committee member for the Association of California Nurse Leaders (ACNL) and the Association of periOperative Nurses (AORN). 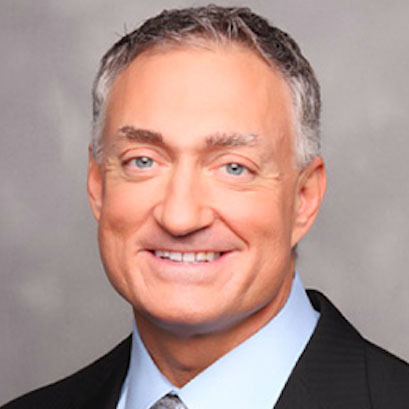 Richard Santore, MDSantore is a world leading expert in osteotomy and joint-preserving hip surgery. 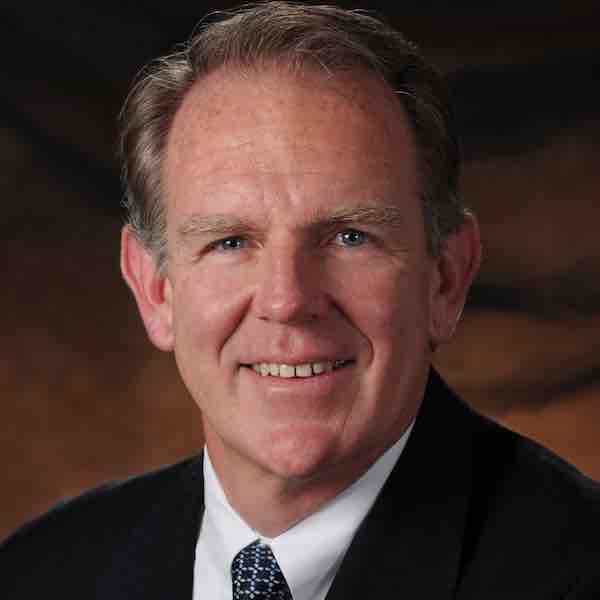 He has served as Chief of Staff and Chairman of Orthopedic Surgery at Sharp Memorial Hospital (San Diego). 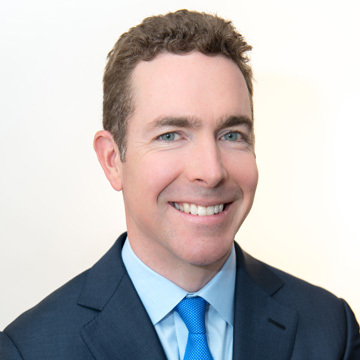 He is Chair of Individual Philanthropy of the Orthopaedic Research and Education Foundation, and on Board of Advisors of Avantgarde Health, a spin-off of Harvard’s Innovation Launch Laboratory. 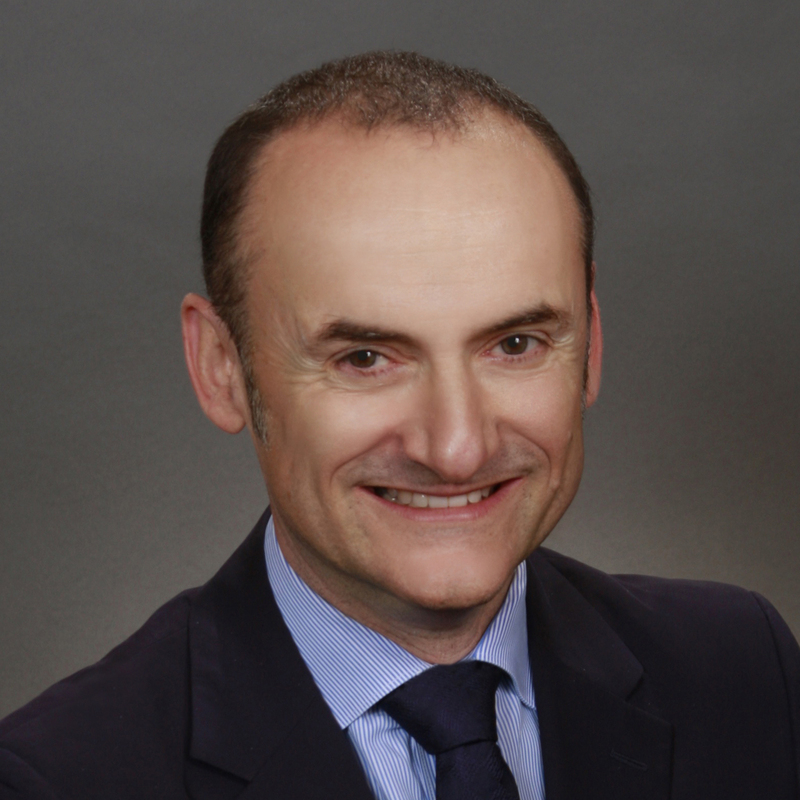 Stefano Bini, MDBini is a UCSF Professor of Orthopedic Surgery specializing in hip and knee replacement, founder and Chair of the Digital Orthopaedics Conference (DOCSF) and the Regenerative Orthopedic Conference (ROCSF). Bini consults for start-ups and multinational organizations, has authored a book on change management, and serves as adviser to digital health companies. Research interests include digital health impact on orthopedic care delivery, sensor data when looked at with AI, and precision medicine in total knee procedures. 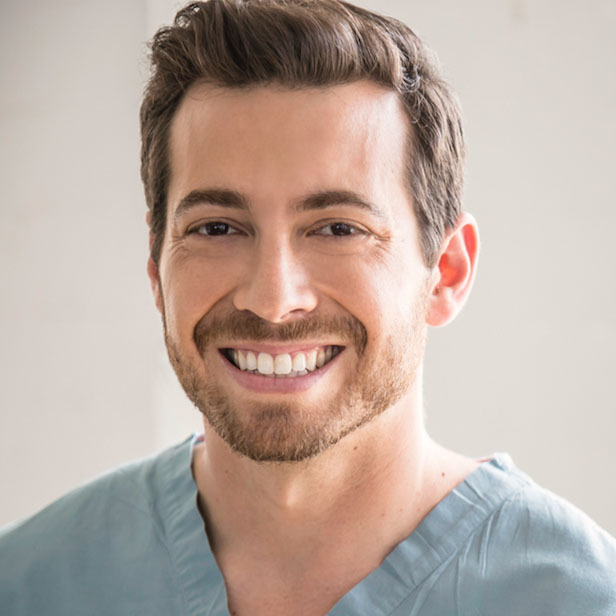 Justin Barad, MDBarad is the co-founder and CEO of Osso VR, a clinically validated and award-winning surgical training platform. He is an orthopedic surgeon with a background in game development and a first-hand understanding of the challenges facing residents and experienced doctors. Barad has written for Medgadget for more than a decade, and has spoken at multiple conferences including TEDMED, CES, Exponential Medicine, and Health 2.0. 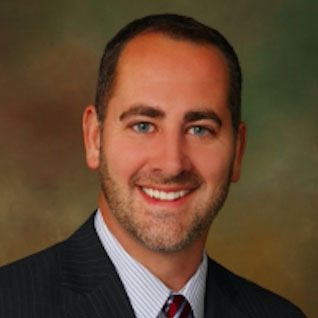 Matt Cantonis, MBACantonis is the Scripps Health AVP, Clinical Care Lines. In this role he has system responsibility for Cardiac, Orthopedics, Spine, Neurosciences, Womens and Oncology services for the five hospital, 32 clinic location San Diego based Health System. 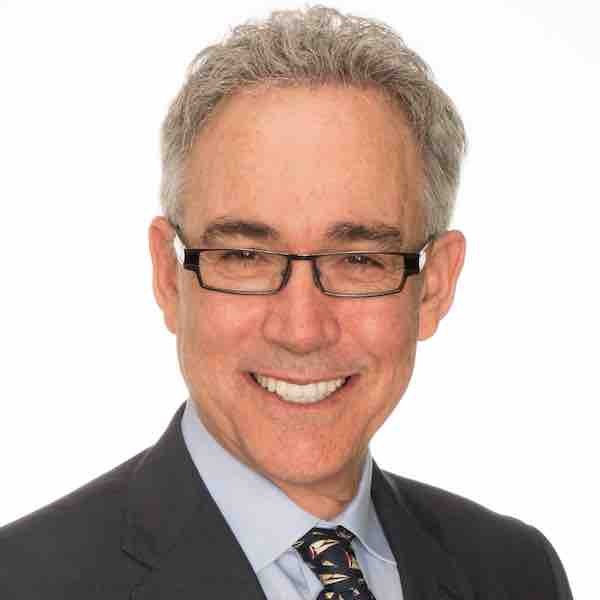 He is a three time Scripps Health Quality Award winner, is a graduate of the Scripps Health Performance Improvement Certificate Program and the Scripps Health Leadership Academy. 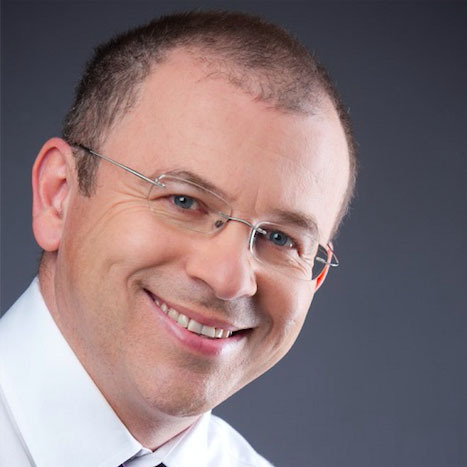 Jean Drouin, MD, MBADrouin is founder and CEO of Clarify Health Solutions, which enables health systems and payers to deliver more satisfying and efficient care through advanced analytics, machine learning, and digital care optimization solutions. Jean was a former Senior Partner at McKinsey & Company, and also served as Head of Strategy for NHS London. In these roles, he served over 20 countries and 100 health systems and payers on engagements that generated over $1B in efficiency and quality improvements. Technology in healthcare: Are you ready? Anesthesia for Hip Fracture Surgery: Have I Been Doing It Wrong? Frailty and the Orthopedic Patient: What's the Preop? What monitors? The Opioid Crisis in Orthopedics: Where Are We Now and What Should You Do in Your Hospital? Anaesthesia for Shoulder Surgery: Awake or Sleeping? New Regional Techniques: What is Worth Learning?